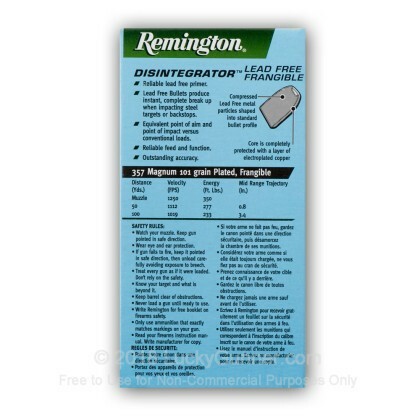 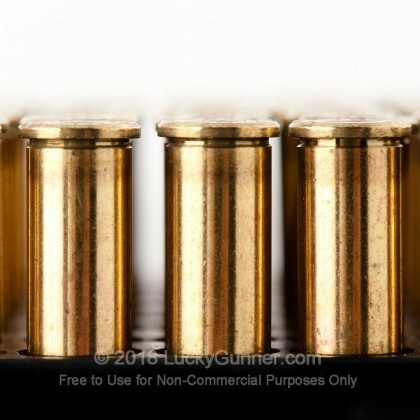 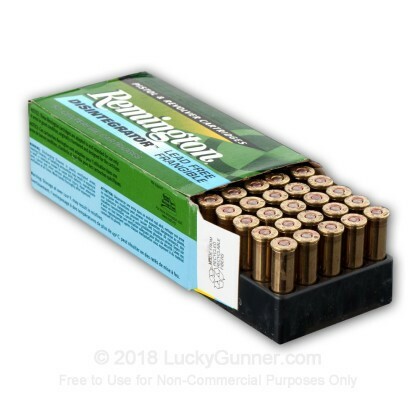 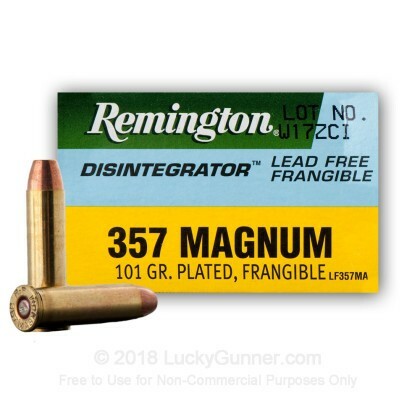 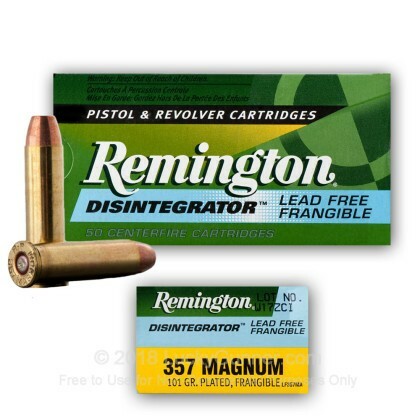 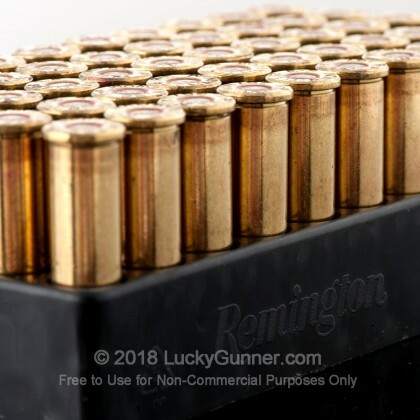 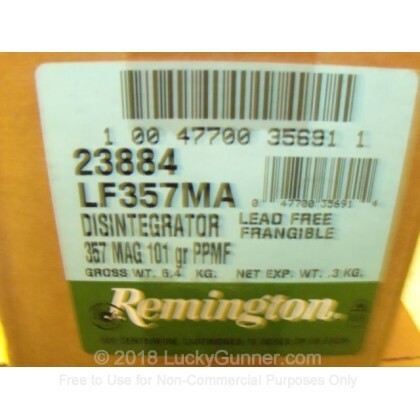 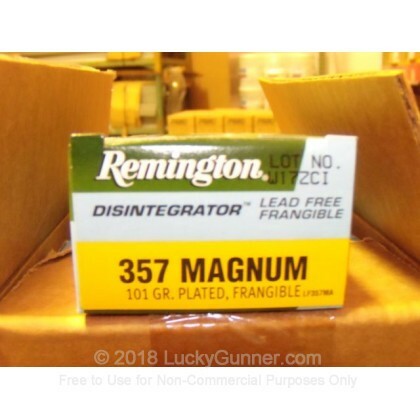 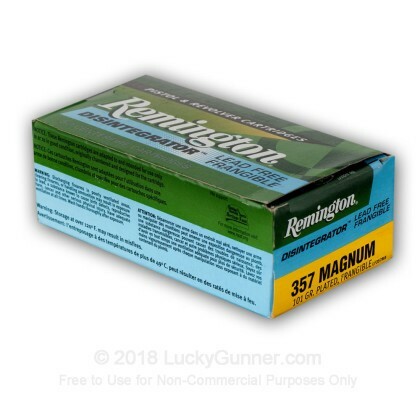 Disintegrator Lead-free and heavy-metal-free plated frangible ammunition helps provide a reduced hazard range for students, instructors and the environment. 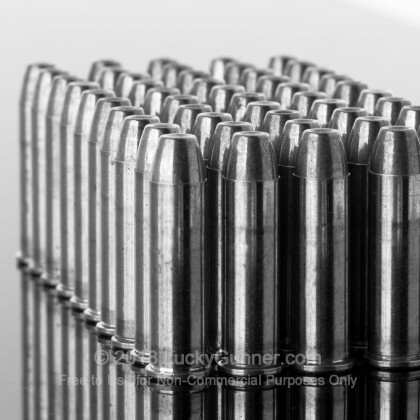 Disintegrator bullets feature a high-strength metal particle core completely sealed in a jacket of electroplated copper, that breaks-up instantly and completely upon impact against hard surfaces. 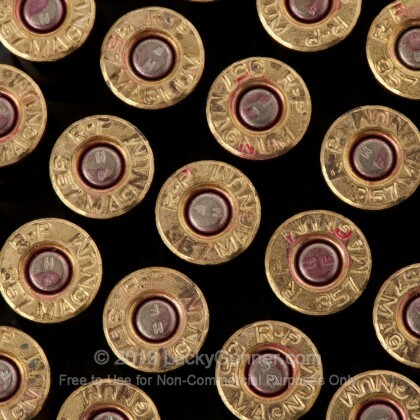 Splash-back is virutally eliminated when fired against angled surfaces, enhancing student safety at minimal target distances.